Raise your company profile and reach a highly targeted audience by advertising on this website. Discounts available for serial bookings of 12 months or more. Follow the steps below to advertise on this website. www.dairyconsultant.co.uk is a dedicated resource for the dairy industry and attracts interest from all over the world from those working in the dairy industry, including developers, suppliers, manufacturers, publishers, recruitment agencies, traders and investors. 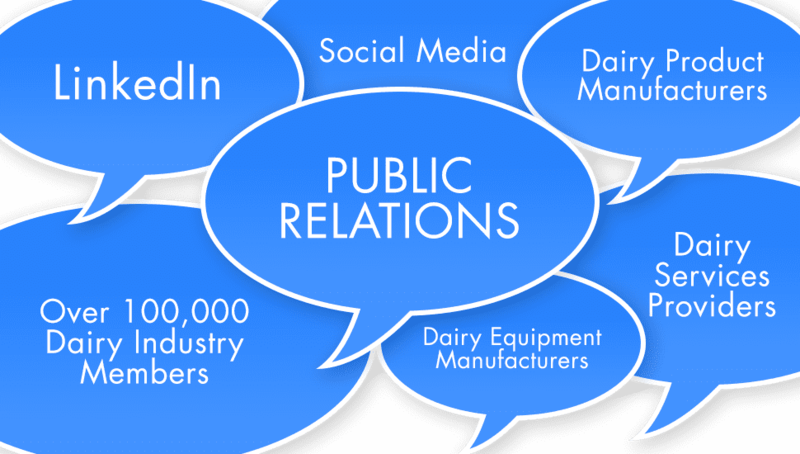 If you are looking to specifically target the dairy industry, this could be the right platform for you.